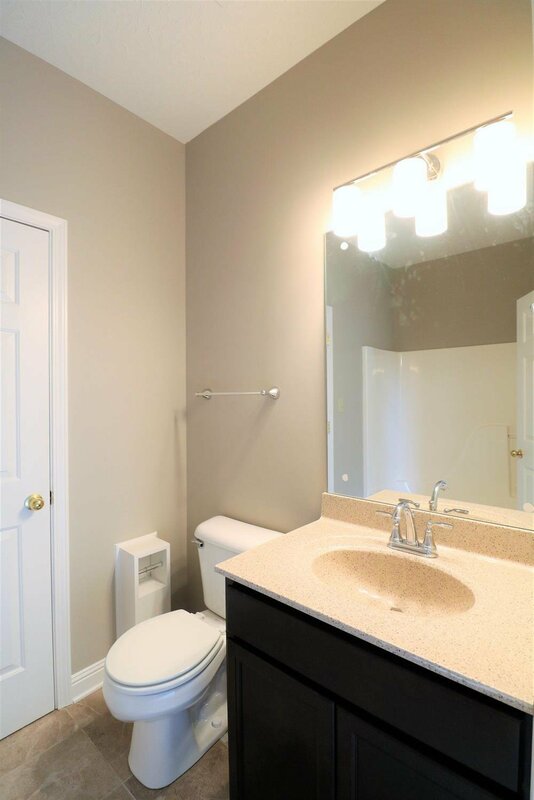 Updated, on trend & absolutely adorable! 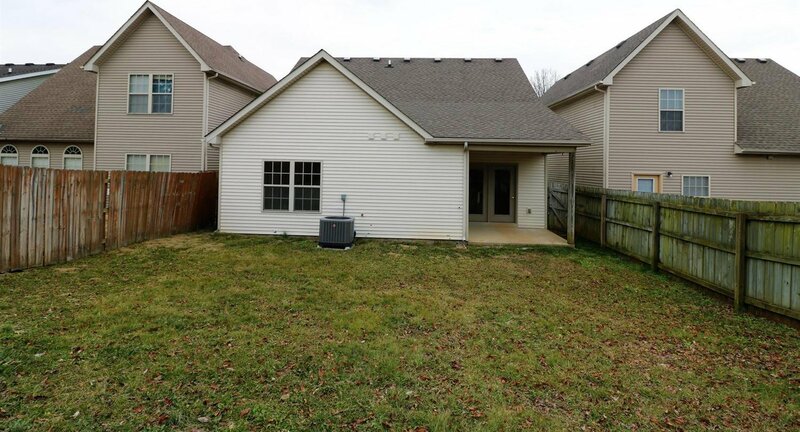 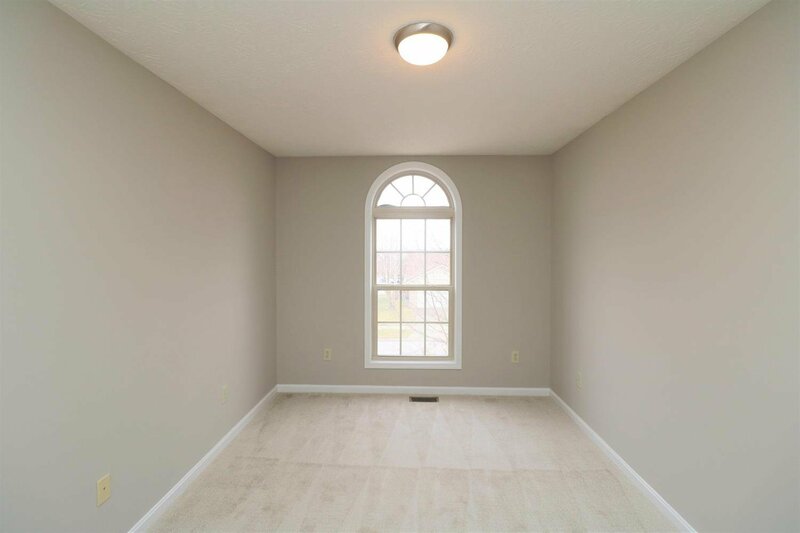 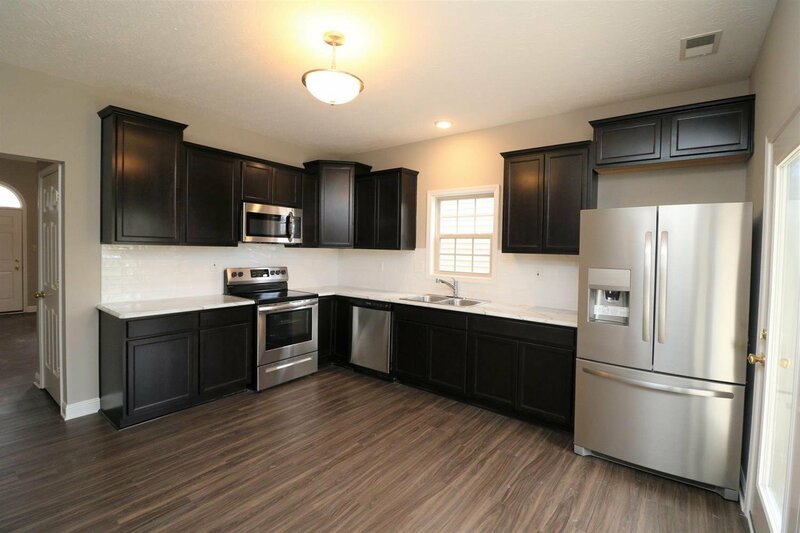 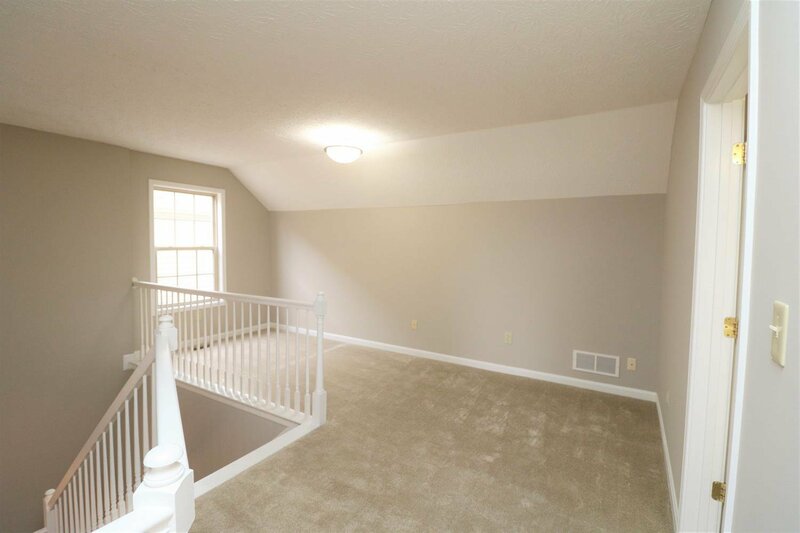 Located in the desirable Hamburg area, close to Lexington's finest shopping & dining as well as a convenient access to I-75, this 3 bedroom home is truly move-in ready. 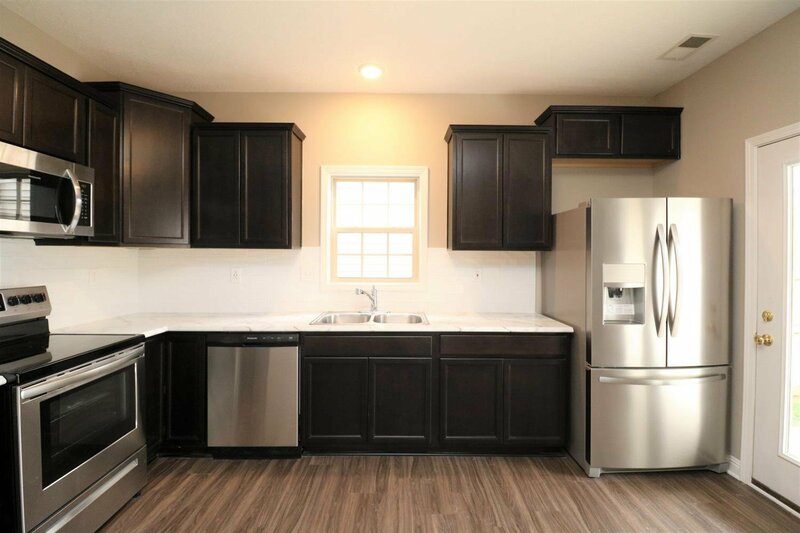 The kitchen features a very nice Frigidaire stainless steel appliance package, new cabinets, countertops & lovely tile backsplash. 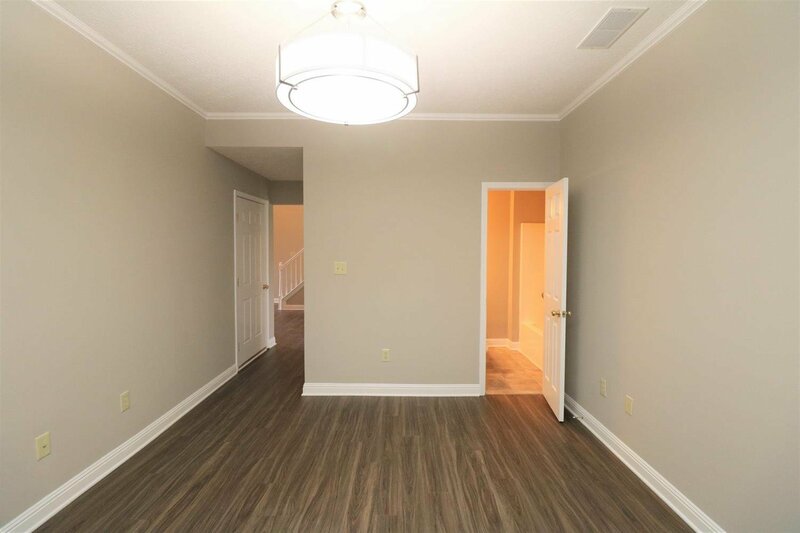 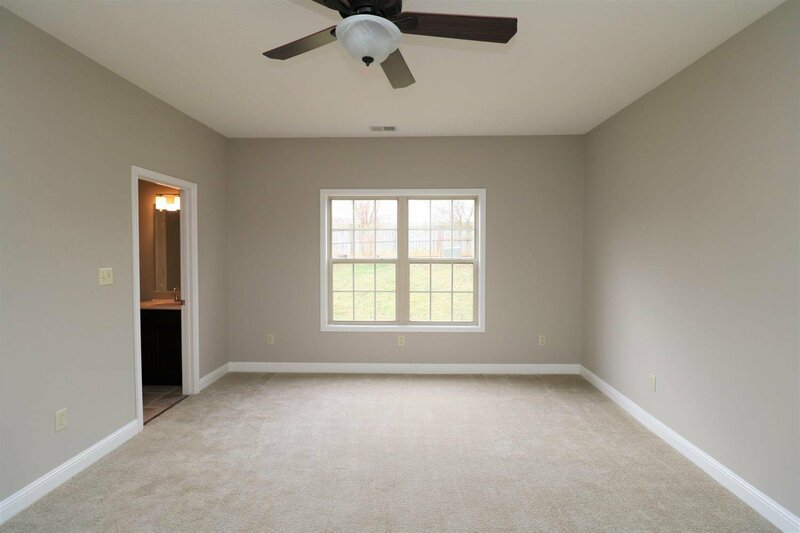 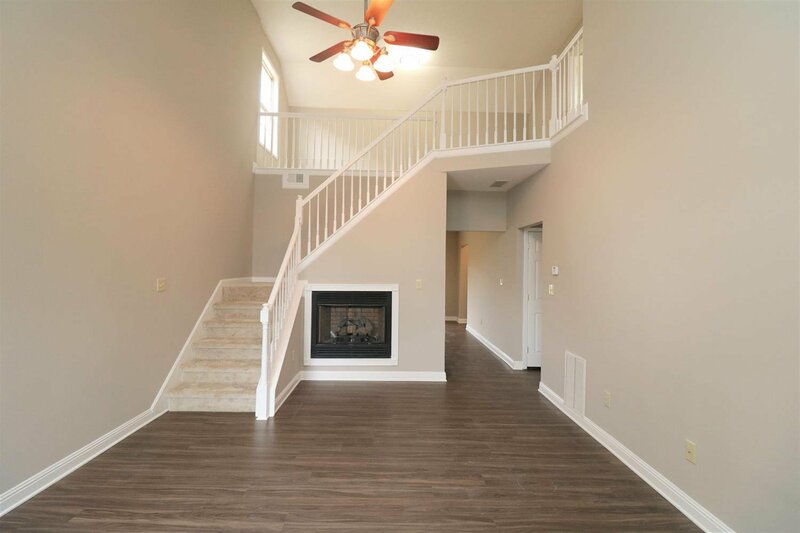 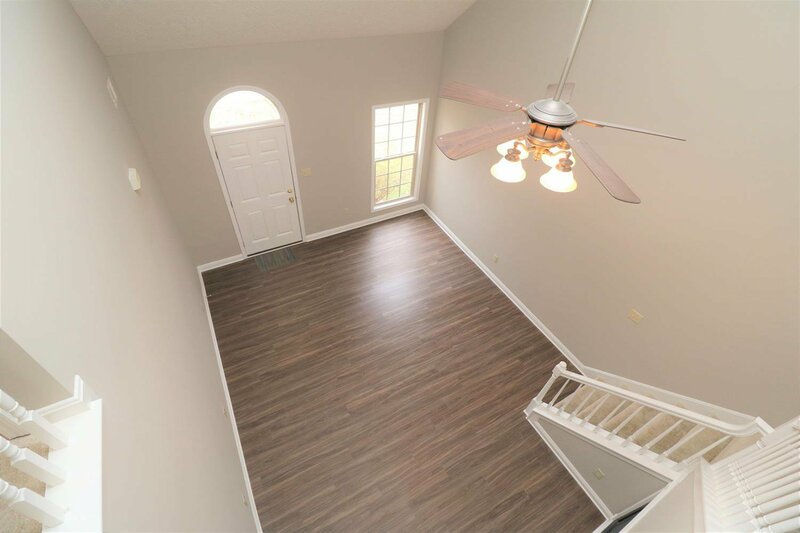 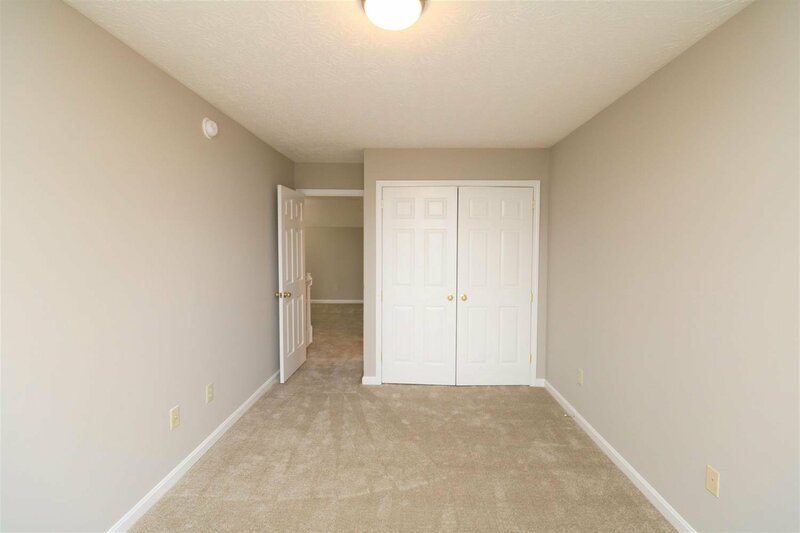 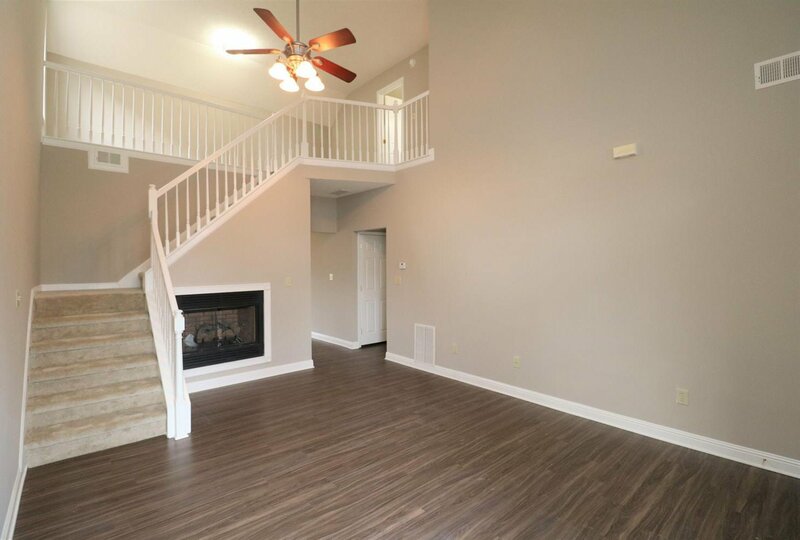 New vinyl plank flooring in the main living spaces & new carpet in the bedrooms coupled with new lighting fixtures & fresh paint make this house feel like new. 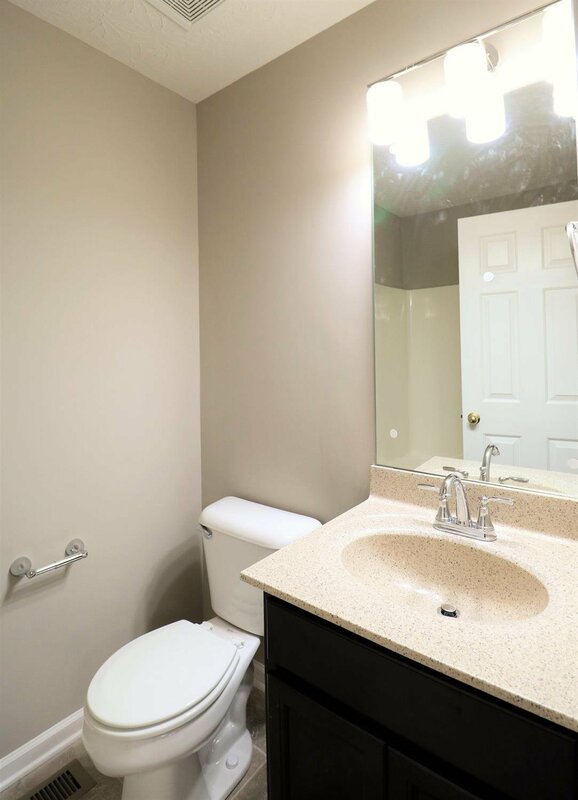 The bathrooms are also recently updated. 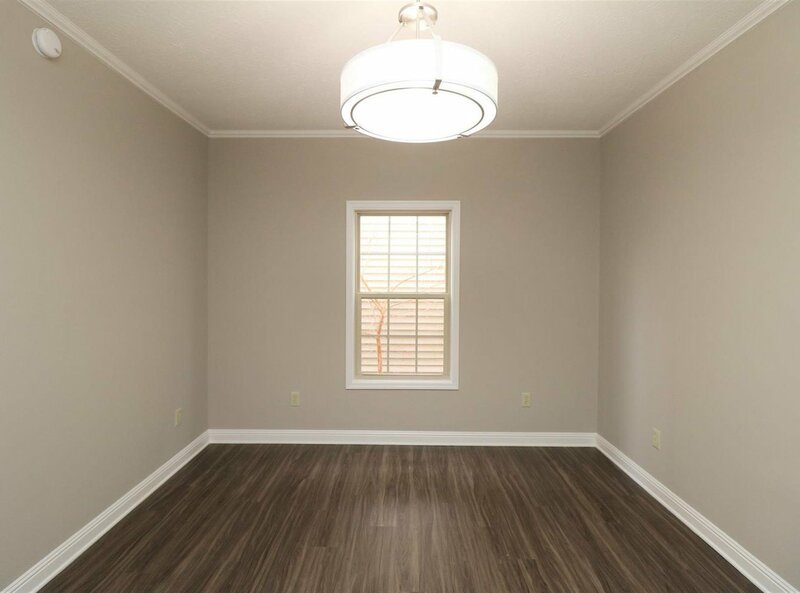 The formal dining space is truly a flex space that could also be used as a home office, play room or den. 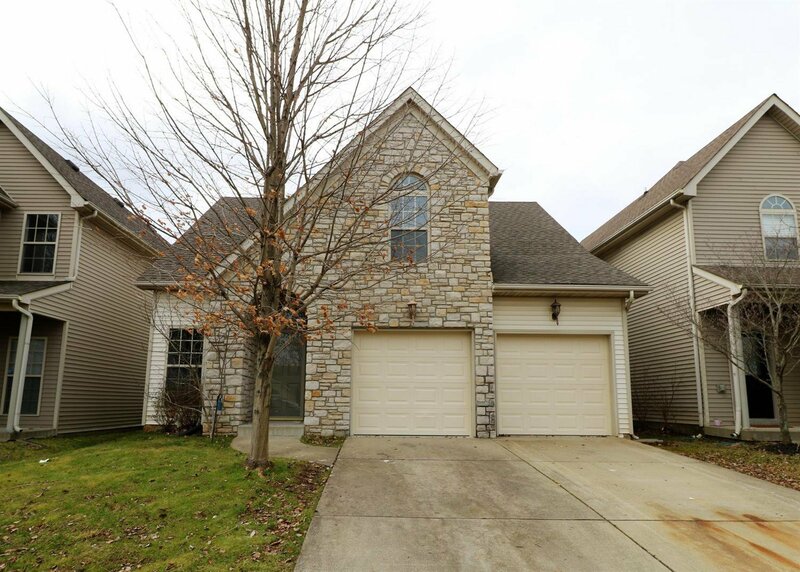 The front view of the home is unique with stone accent & separate garage entry doors. 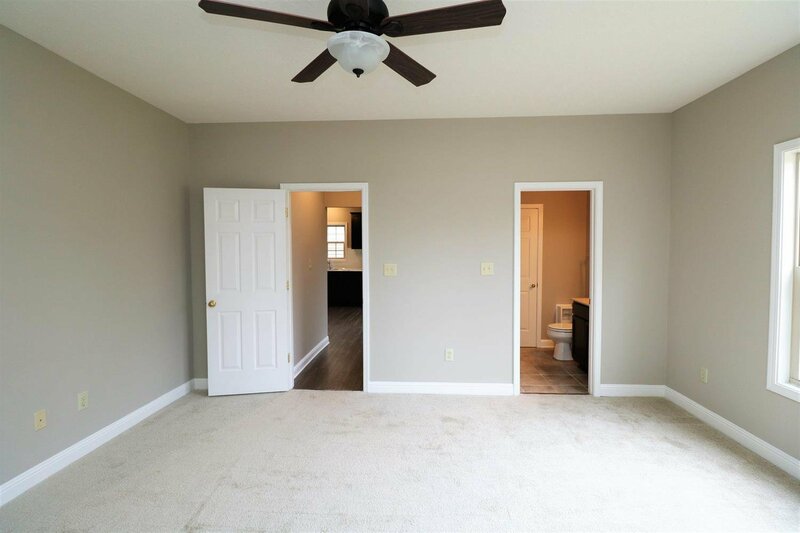 Did I mention 1st floor master? 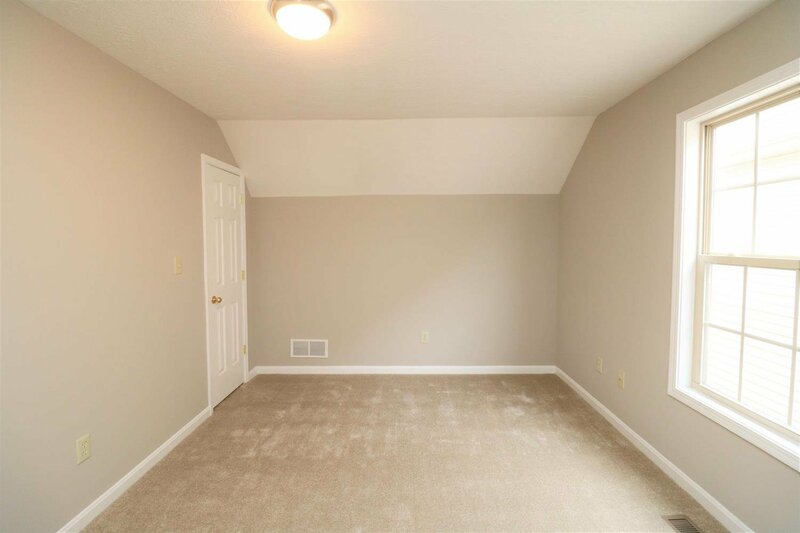 You'll also enjoy the walk-in floored storage space in the attic. 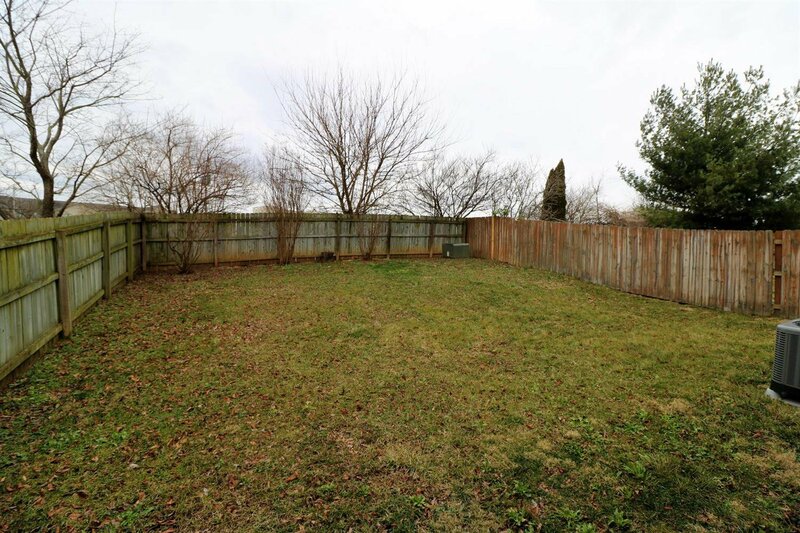 All this plus a flat, fenced in back yard and a covered back patio. 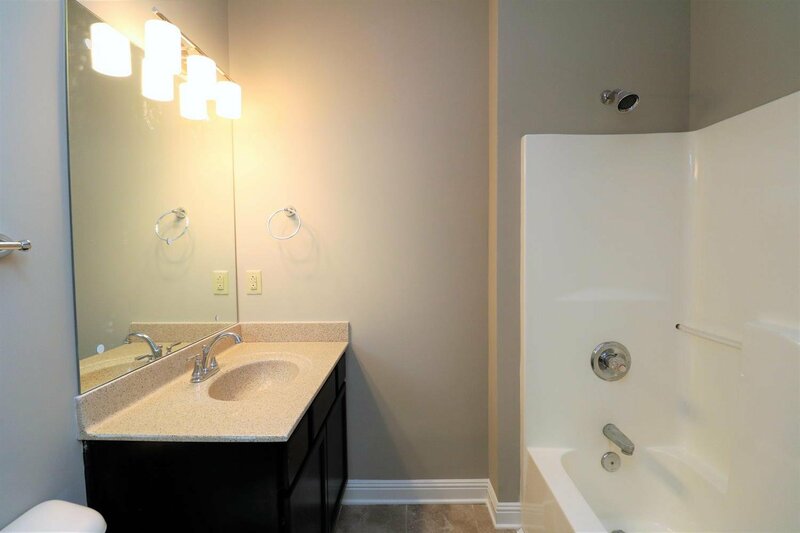 This one is a show-stopper! 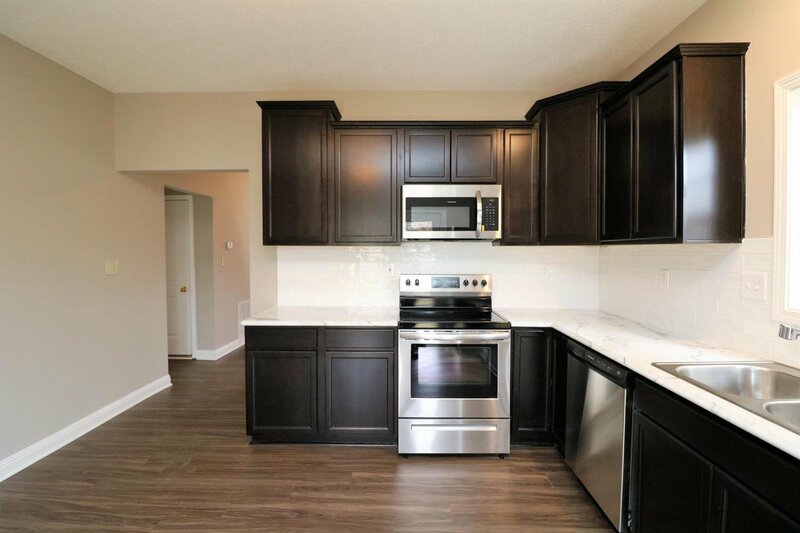 Listing courtesy of Milestone Realty Consultants. 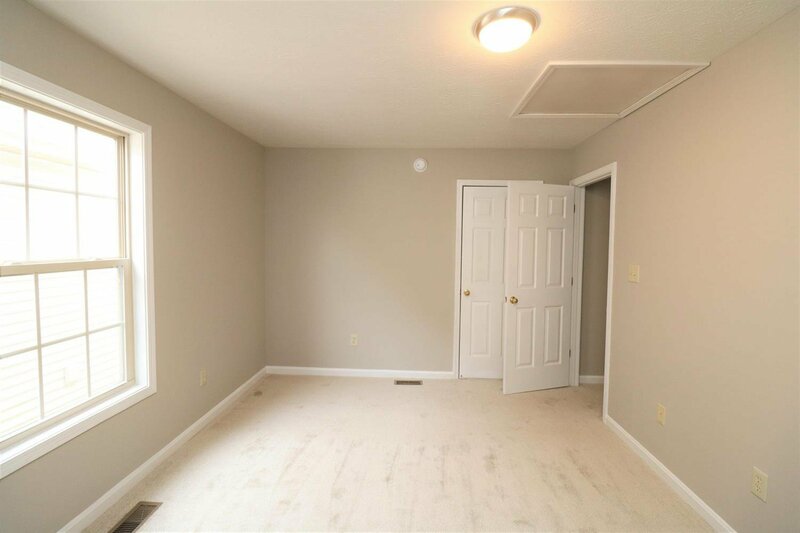 Selling Office: Rector Hayden, Realtors.